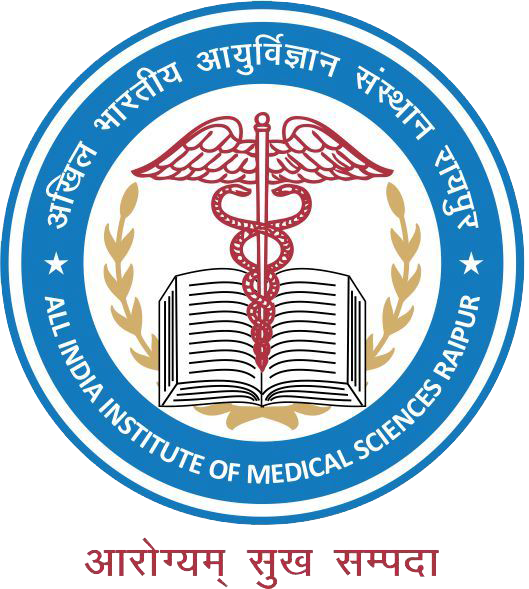 All India Institute of Medical Sciences (AIIMS), Raipur has released a notification for the recruitment of 190 Lab Attendants (Grade-II), Hospital Attendants (Grade-III) and More. Interested candidates may check the vacancy details and apply online from 13-12-2017 to 12-01-2018. For Lab Attendant: Candidates should have passed 10+2 with Science and Diploma in Medical Lab Technology from a recognised board/institute. For Hospital Attendant: Candidates should have passed 10th class from a recognised board with Certificate course in Hospital Services conducted by a recognised organisation. 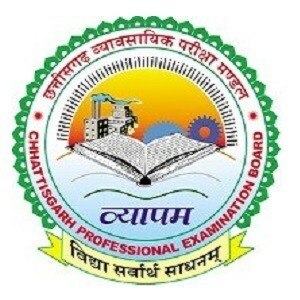 Selection Process: Selection of candidates will be made on the basis of the Computer-based Examination. Application Fee: General/UR/OBC/Ex-Servicemen Candidates have to pay Rs. 1000 through online mode using Net-banking/Credit or Debit Card. SC/ST/PWD Candidates don’t have to pay any fee. How to Apply: Interested and eligible candidates may apply online through AIIMS Raipur website - http://www.aiimsraipur.edu.in/ - from 13-12-2017 to 12-01-2018.